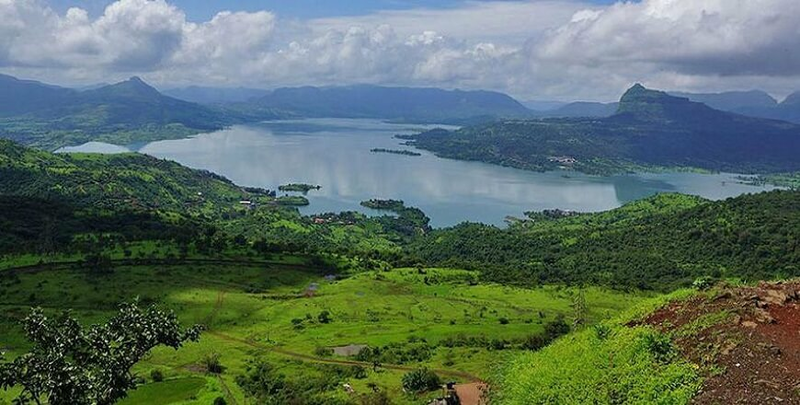 At a three hour distance from Mumbai which is one of the busiest city of India, the serene and quiet hill stations, Lonavala and Khandala is situated. Khandala hill stations are a home away from home. The journey, through the winding roads with the lush green mountains is breathtaking. One can truly connect with nature and its fascinations by visiting the Kune falls -which is the 14th highest waterfall in the country, the Bhushi Dam- which is a manmade water reservoir, the Sunset point and Tiger point. On Arrival you will meet our Representative and he will take to Hotel for Over Night Stay in the Hotel. After breakfast proceed for sightseeing. First visit Gateway of India, after hat take motorboat to visit Elephantta Cave famous for huge Trimurti idol. You will also visit the Hanging garden, Prince of Wales Museum, Parliament House, Jain Temple and Marine Drive, Overnight stay in Mumbai. After Breakfast proceed towards Lonavala/ Khandala which is 3 hour Journey. Here you will be Visiting Lohagad Fort, Karla Caves, Bhaja Caves,Lonavala Lake, Nagphani,kune Fall,Bushi Dam. Later Return Back to Mumbai,overnight stay at hotel. Today after breakfast, you will be transferred back to Mumbai airport/railway station for your onward journey. Return home with beautiful memories of Mumbai with Lonavala tour package which will be with you for life long.